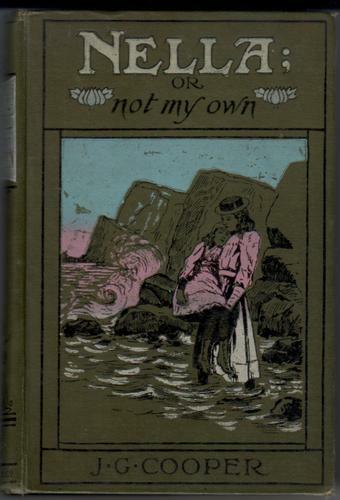 Reprint, published by S. W. Partridge circa 1908. Green pictorial binding, silver blocking on spine. Contents very tanned, and rather brittle. Thirty two pages of adverts at rear of book.